With the shortage in the U.S. driver labor market throughout the past year, transportation’s tight squeeze has been palpable. The usual ebb and flow of supply and demand was drastically shifted by the series of unfortunate events that was natural disasters, coupled with changing government mandates, on top of peak seasons (more perspective on that in a recent article by BluJay’s Jeff Potts). Pile on dwindling driver labor, and you’ve got an environment that has shippers testing new options to move more freight against the forces of the capacity crunch. So, what’s changed from last year to this year? One of the main changes year over year has been the shift of active truck utilization moving up to 99.99̅ percent (yes, that’s repeating) this year, bringing with it a 10 percent increase in truckload rates. Higher rates have become a “new normal,” and the lack of a readily available driver workforce has kept carriers from overextending to meet demand. Consumer purchasing and retail sales continue to trend at all-time highs, and inventory-to-sales ratios have been on the decline. As the holiday season rushes toward us, shipping volumes are likely to remain high. Tropical storm season is predicted to be equally active, if not more, in 2018. When it comes to preparing for weather-related emergencies, we suggest the approach to plan for the worst and excel with best practices. What can you do to prepare for peak? Contract for capacity now – Shippers who were afraid of going to market in fear of a rate increase were seeing 70 to 80 percent increases on the spot market. By going to RFP to secure capacity now, you can find opportunities to become less reliant on the spot market and lock in rates for peak season. Supply chain collaboration – Being able to communicate and connect with participants up and down the supply chain – carriers, shippers, logistics providers, and customers – opens opportunities to: set order patterns, maximize throughput from equipment, consolidate loads, minimize unloading/loading times, set expectations and manage commitments. 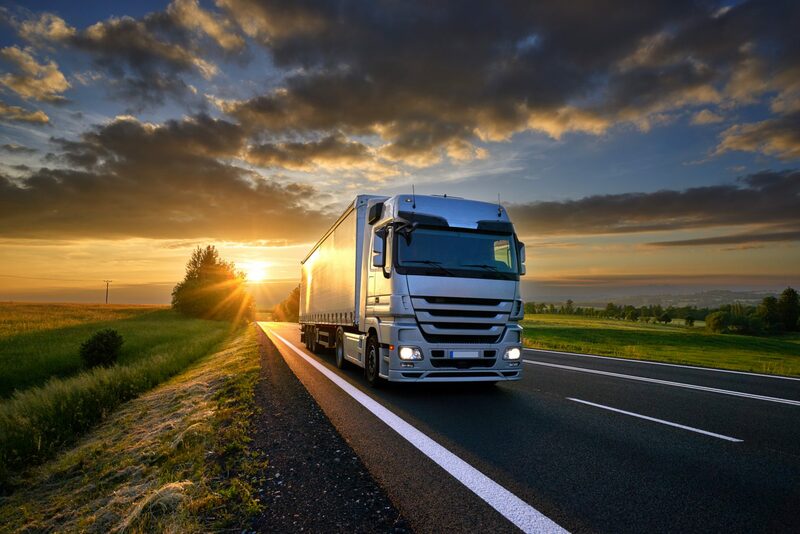 Leverage advanced solutions – Try options such as contracted surge pricing and tender capabilities to help keep freight spend flat during spikes in demand. Quantitative data and routing guides, planned exception mileage, predictive models, and procurement management can keep you off the spot market and your overall costs down. Mitigate risk, maximize savings – Shifting from truck load to multimodal is an option some consider, however it can cut into cost savings and open up risk for OTIF deliveries. As cost benefits erode and the disparity in service becomes greater, the potential of fines for late deliveries increases and can negatively impact customer relations. Economic indicators remain positive for freight volume, while a plateaued driver hiring pipeline leaves a labor shortage that’s not likely to be solved anytime soon. While the market is reaching maximum usage for active truck fleets, and e-commerce sales climb, it’s time to get creative with new strategies and solutions for your supply chain. Contact us to talk to an expert and learn more about how to gain stability and take proactive measures during the capacity crunch and beyond .